If you haven't filed your tax returns for one or more years, you can end up owing money to the IRS. You will owe any back taxes that weren't paid with your unfiled returns as well as penalties and interest. The IRS could prepare a return for you, known as a "Substitute for Return," that may or may not accurately reflect your income and deductions. You could also be subject to possible criminal action. If you know you owe back taxes but can't pay them, or you can't meet IRS deadlines, you can incur serious penalties. These can include a late filing penalty and a penalty for failure to pay. 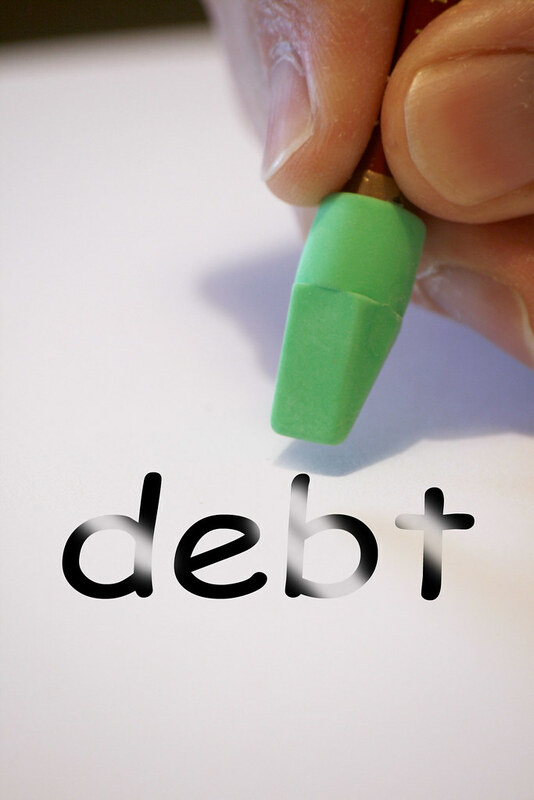 You will also owe interest, which compounds daily, on the amount you owe. In addition, if the IRS finds errors in your return, you can be subject to accuracy-related penalties. In total, the IRS has over 150 penalties they can use against you for unfiled, unpaid or inaccurate taxes. The IRS will start by sending notices to you about any unpaid, unfiled or incorrect tax returns. You may receive intimidating or threatening phone calls or letters. Eventually, if nothing is done to remedy the situation, the IRS can start audit or collection proceedings against you. They can seize the money in your bank accounts, known as a "bank levy." They can garnish your wages, Social Security payments or business income. They can seize your property and place a lien against your home or other items of value. They can also file criminal charges against you. The IRS relies on the fact that most taxpayers are inexperienced and do not hire professional help. They will use aggressive and intimidating tactics to force you to settle your debt, without always informing you that you can negotiate a lesser amount. Fortunately, there's help. Follow these three simple steps for tax relief. Contacting a reputable and honest company that is knowledgeable and equipped to counsel you about your IRS tax debt is key to beginning the process to regaining financial freedom. A good way to check on a company you may have in mind is to check with the Better Business Bureau. Look for an A rating for any company you are considering. Your IRS tax lawyer and register agents can help you by negotiating an offer in compromise, which reduces or eliminates your tax debt, setting up installment plans for repaying your debt, and resolving any other tax issues you may be dealing with. Your lawyer can establish communication with the IRS, stop adverse collection actions, prevent loss of your assets, and stop liens, levies and garnishments. They will counsel you and help you get back on the road to regaining your financial well-being. If you're in serious trouble with the IRS, there is help. Following these three simple steps can ultimately lead to tax relief and to enjoying freedom from your tax debt burdens, and a brighter financial future. Freelance financial writer Lisa Coleman shares some common IRS issues and the kind of penalties that the IRS can assess an individual owing money. In order to gain tax relief from debt owed, she encourages seeking the services of a full tax service company, like Instant Tax Solutions, to obtain professional and honest counseling while regaining financial stability and peace of mind.